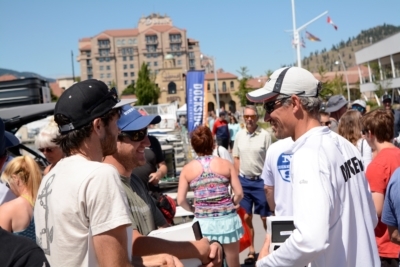 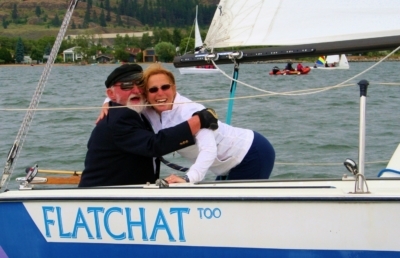 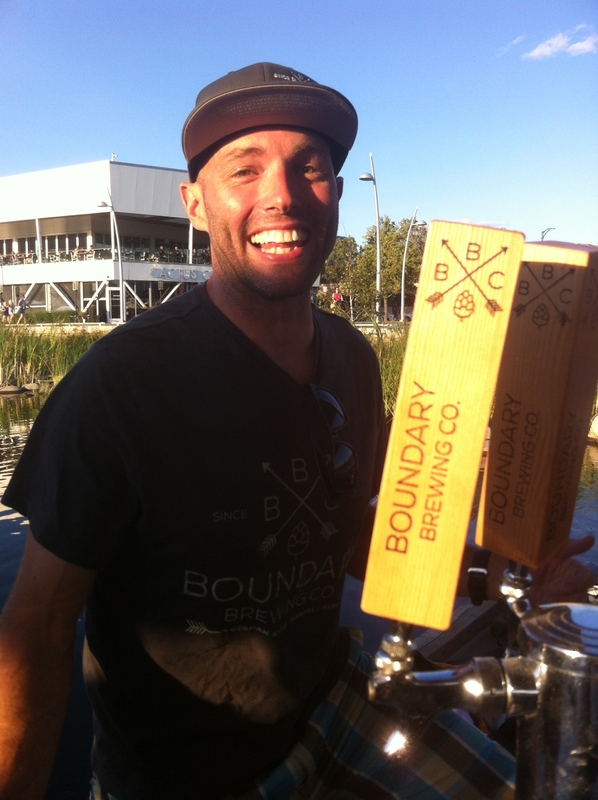 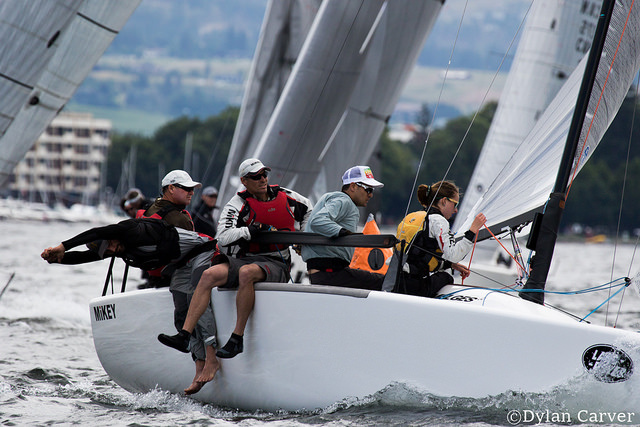 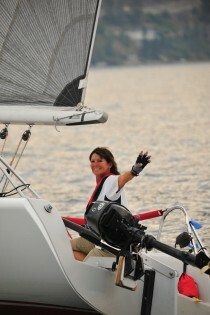 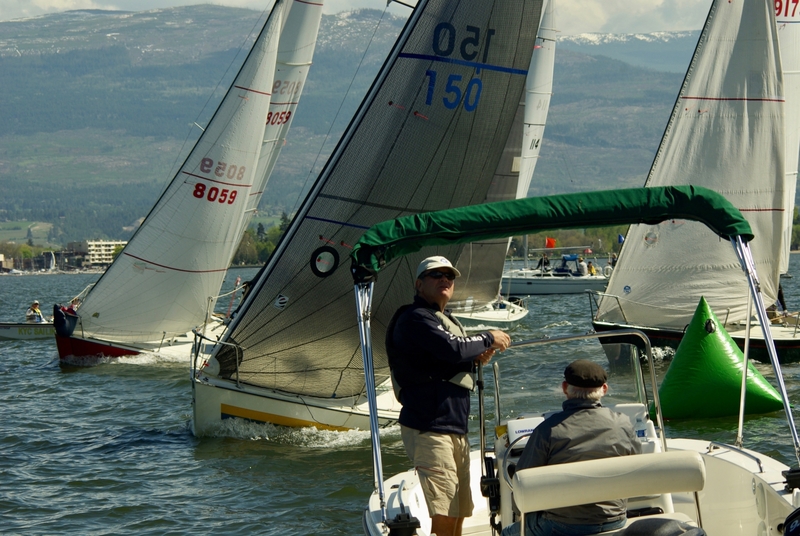 This site was created as a central resource for the Okanagan racing sailor. 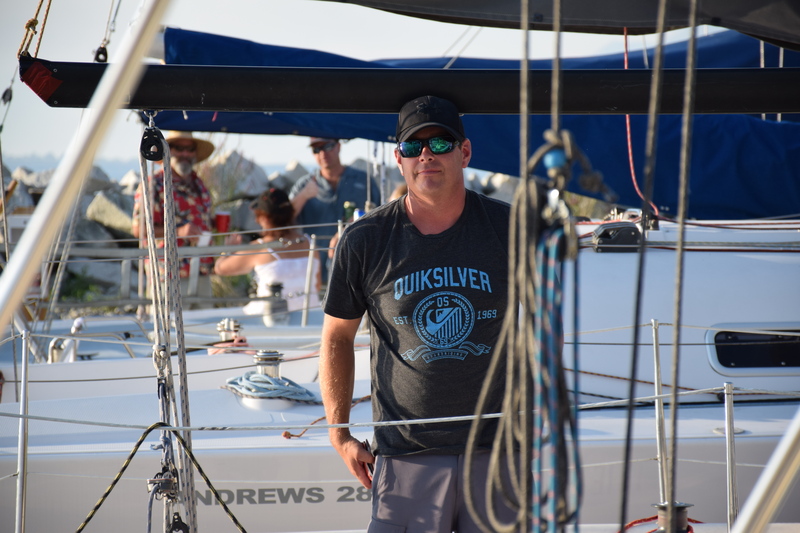 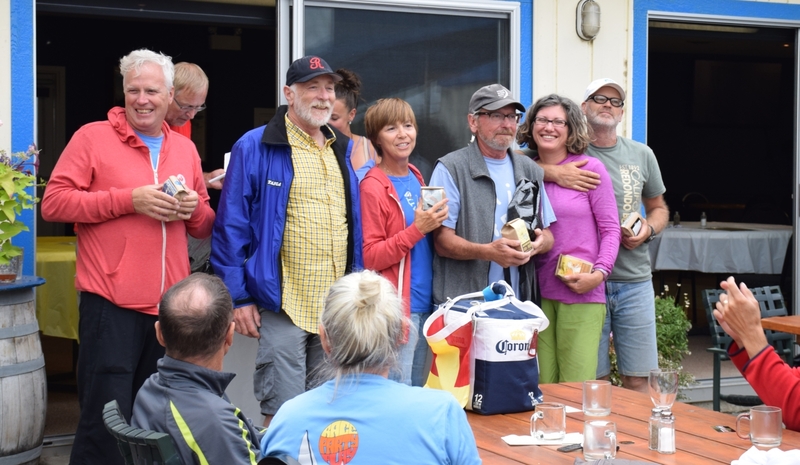 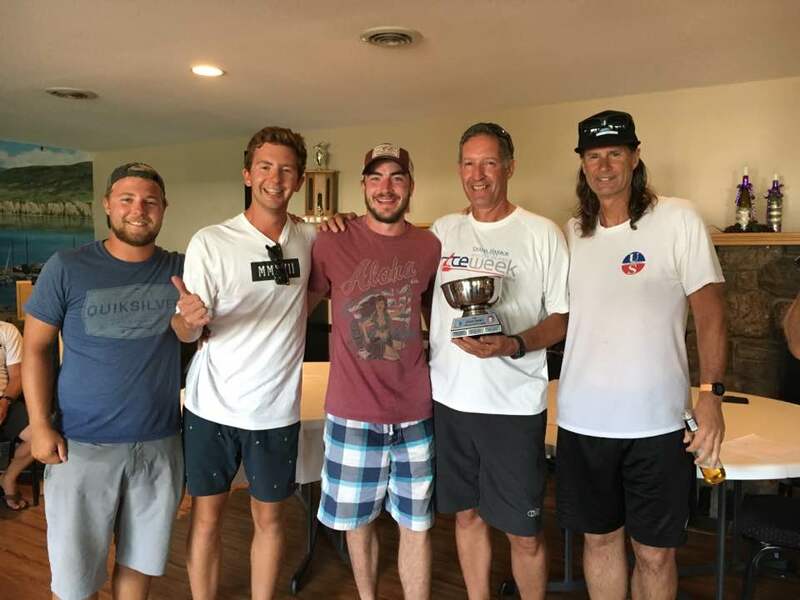 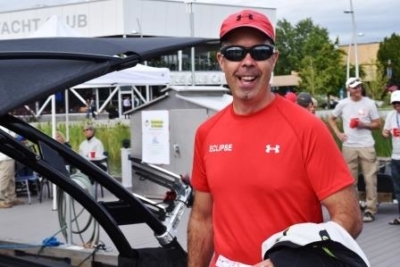 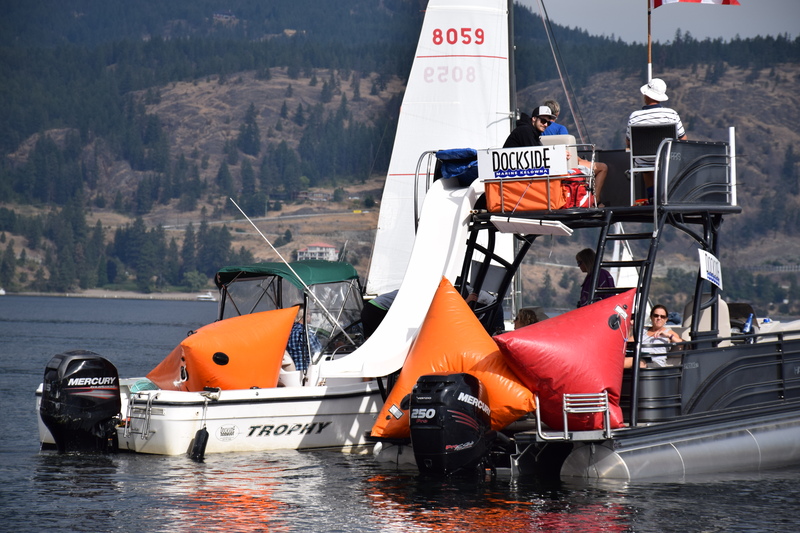 It is a continuation of Marc Noel’s OKSailing website that kept Okanagan’s racing sailors up to date on racing results, best practices, regattas, weather and videos about everything to do with sailing in the Okanagan. Marc’s videos will be posted on this site on the video-media page and can also be seen on the Okanagan Sailing YouTube page. Okanagan Lake has seven yacht clubs and three sailing associations and there are weekly races and regattas at most of them. 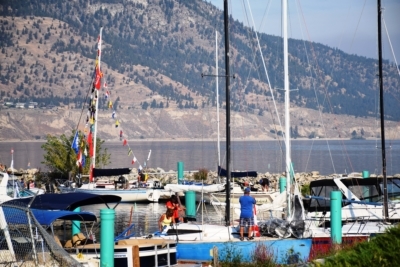 Sailors will continue to update this site to keep Okanagan sailors and visiting sailors up on what’s happening in the valley. 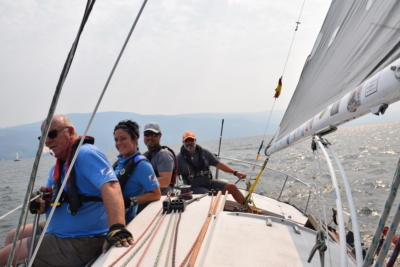 Okanagan Sail Week August 10 -18, 2019. 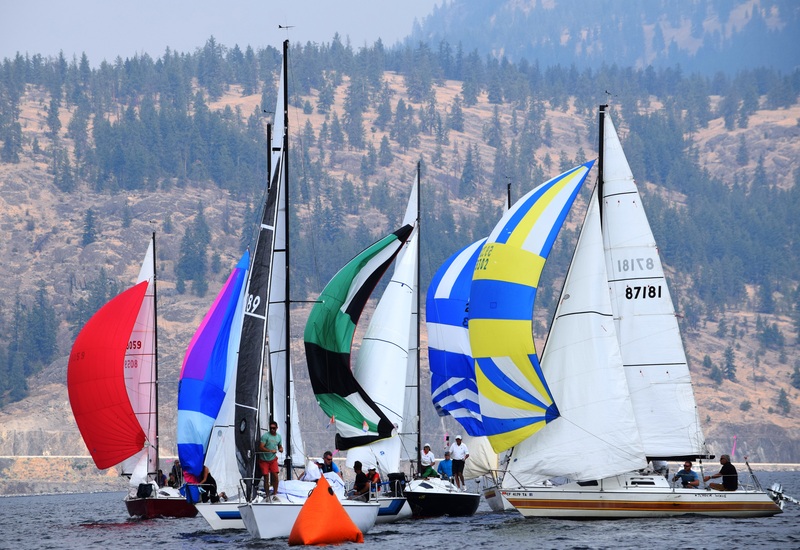 Each year we have several sailing regattas and fun sails planned throughout Okanagan Sail Week (OSW). 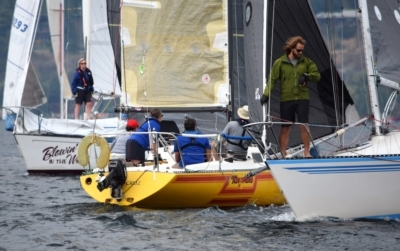 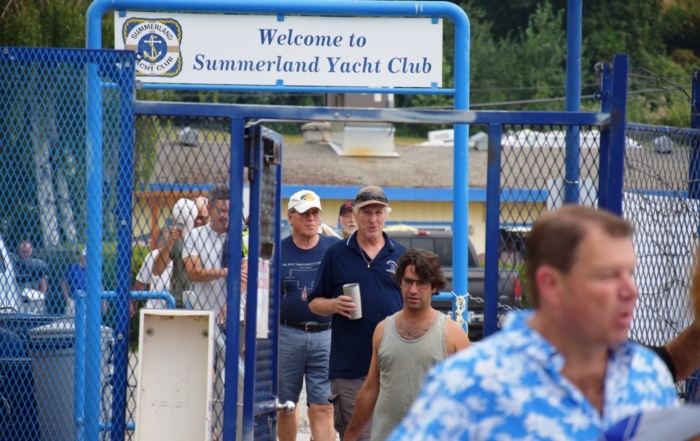 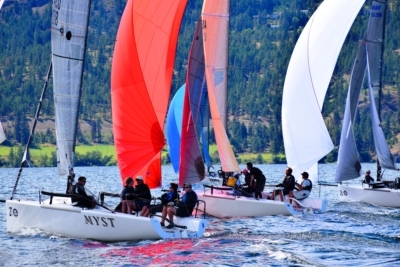 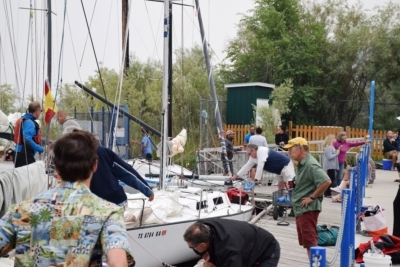 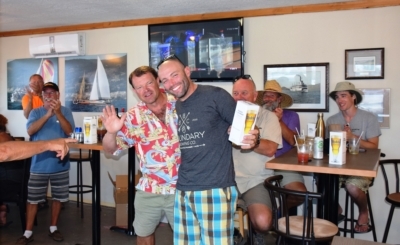 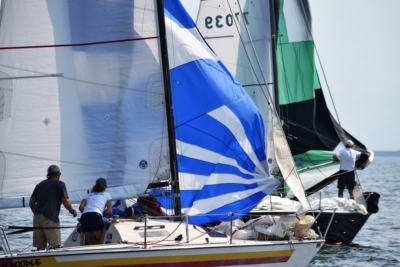 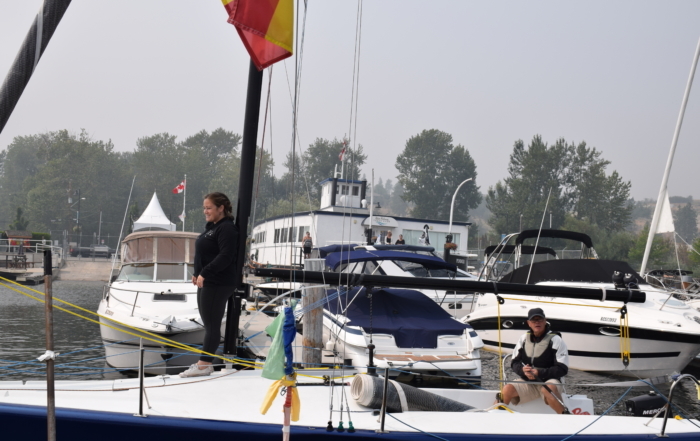 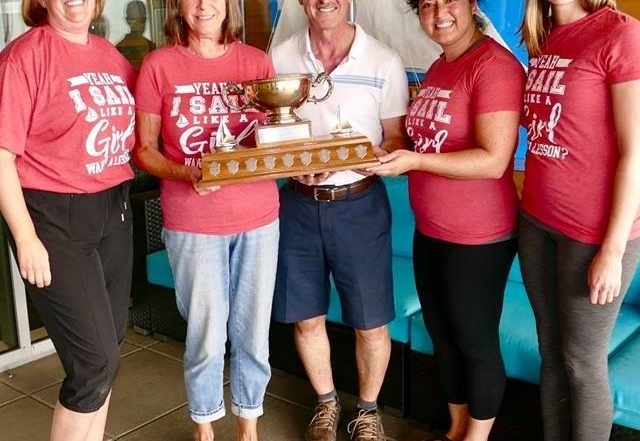 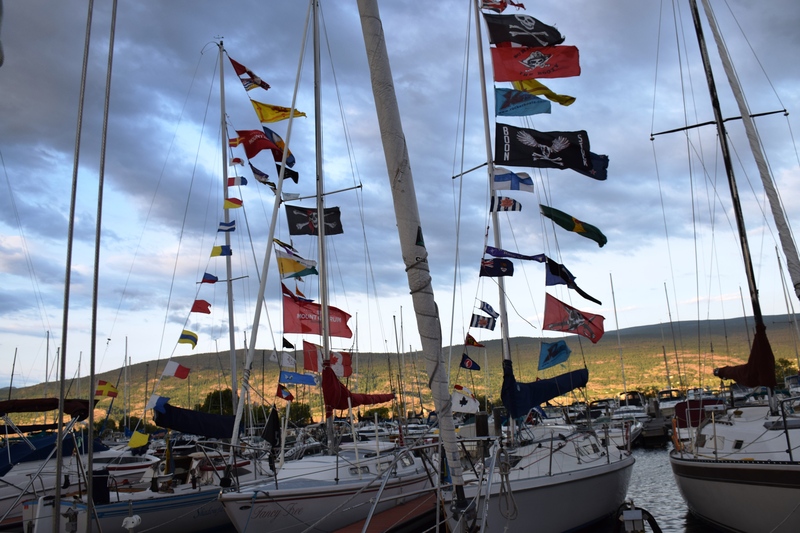 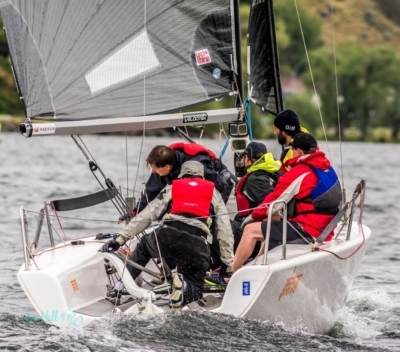 Okanagan Sail Week begins with Summerland Yacht Club’s Giant’s Head Regatta 2nd weekend in August and ends with the Kelowna Yacht Club’s Commodore’s Cup Regatta the following weekend. 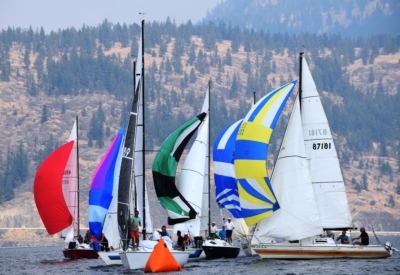 Keep posted on our Okanagan Sail Week page for updates and registrations. 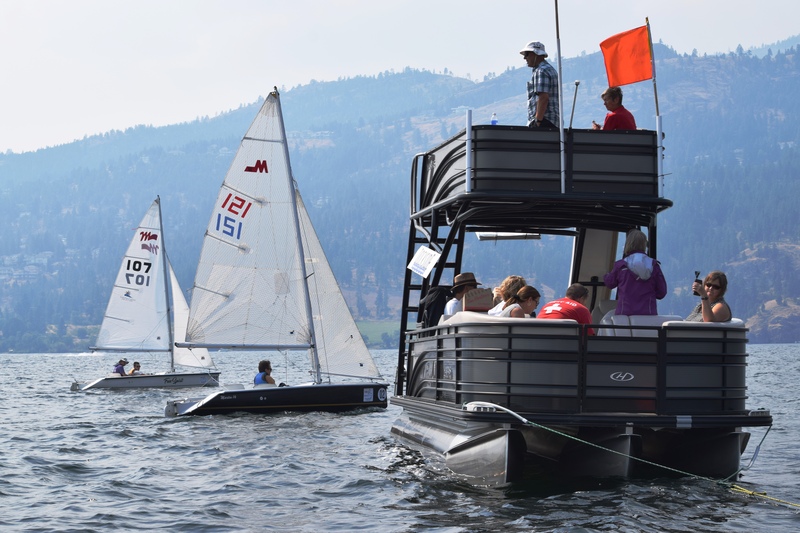 If you have a sail powered activity that could be a good fit with OSW, contact us here. 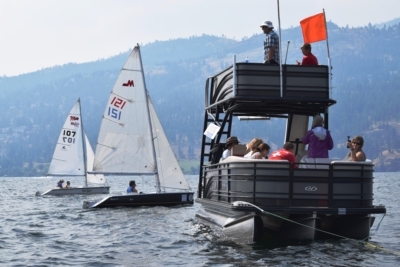 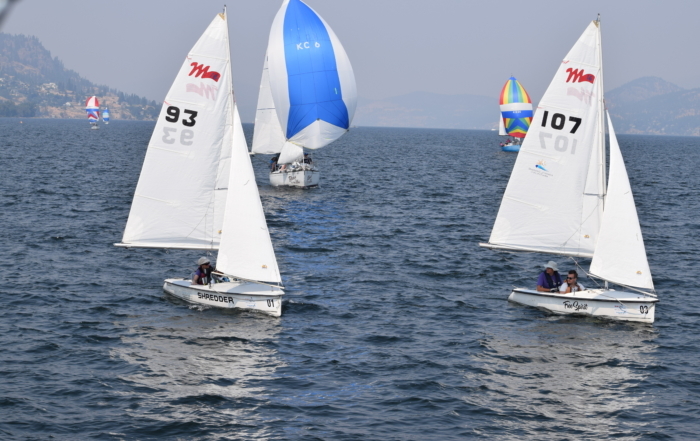 Okanagan Lake has 3 sailing associations: North Okanagan Sailing Association (NOSA), Central Okanagan Sailing Association (COSA) and South Okanagan Sailing Association (SOSA). 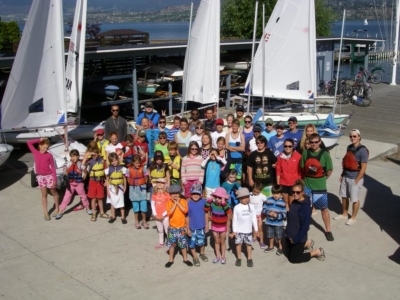 All of them teach sailing to children, youth and adults and COSA is one of Canada’s largest sailing schools teaching around 3000 students a year. 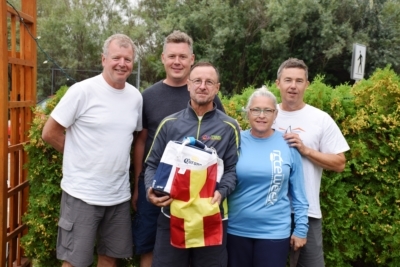 The sailing associations have been running races and regattas since the 1950’s and offer many other water activities such as boat rentals, windsurfing, kayaking and SUPs. Okanagan women race sailboats at yearly Women’s Racing Series held at the Kelowna and Vernon yacht clubs between May and July. 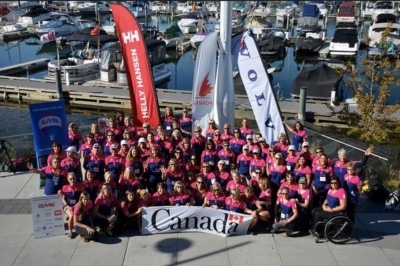 After the racing series is over, the annual Okanagan Women’s Regatta (OWR) is held on the first weekend in July. 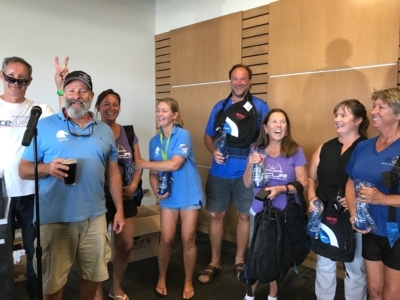 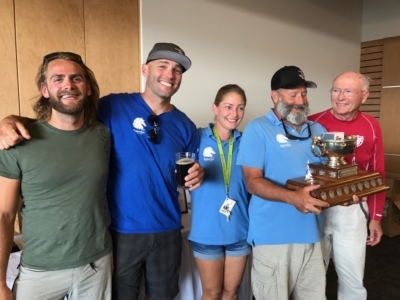 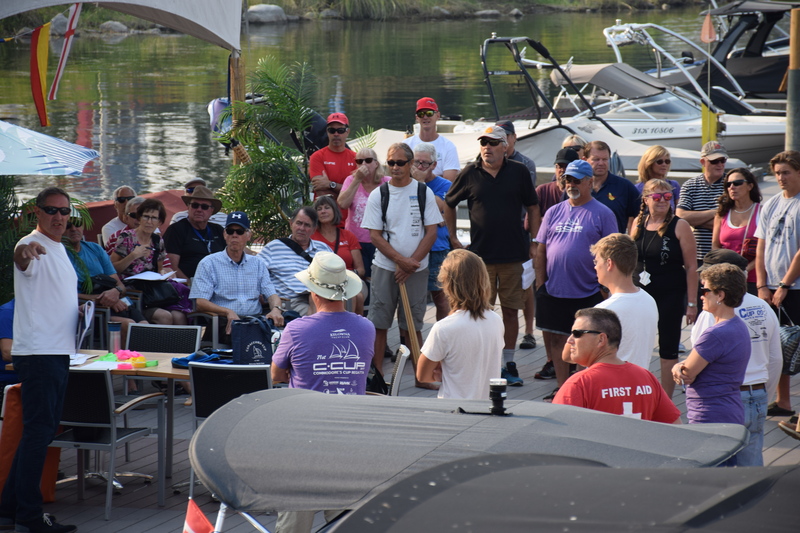 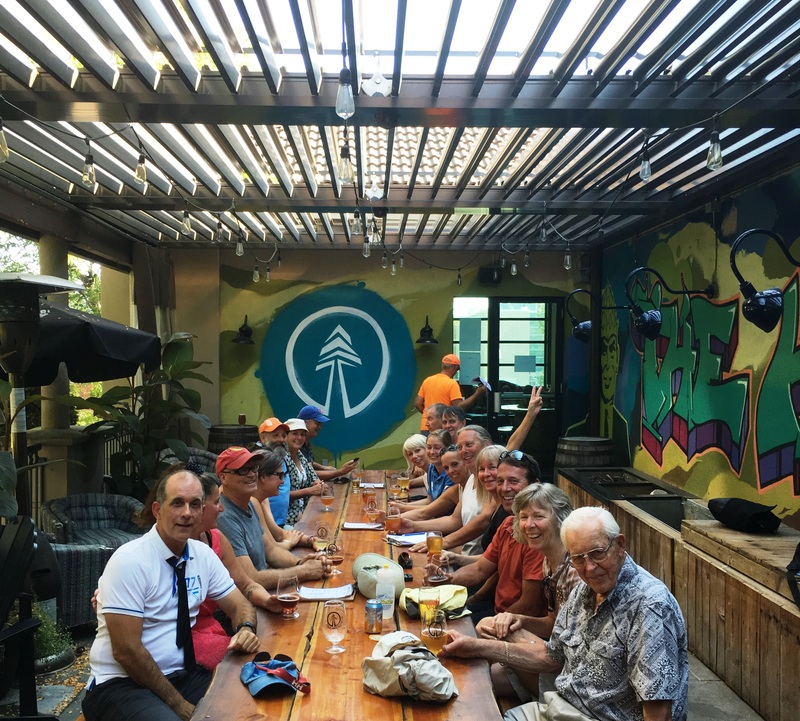 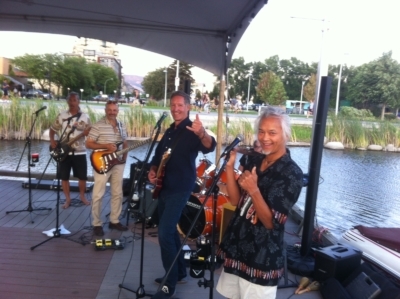 The OWR has been at the Kelowna Yacht Club, The Vernon Yacht Club and will be held at the West Kelowna Yacht Club, July 13 – 14 in 2019! 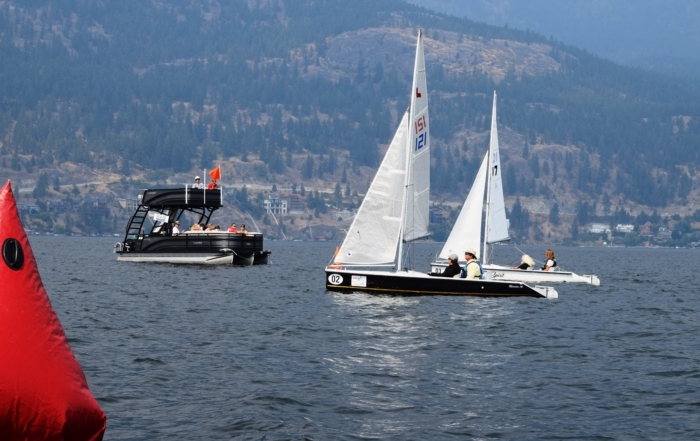 The women’s series and regatta has 2 fleets, coached and non coached. 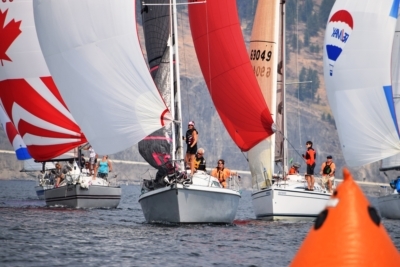 For info on women’s sailing and the Okanagan Women’s Regatta visit the Okanagan Women’s Sailing page. 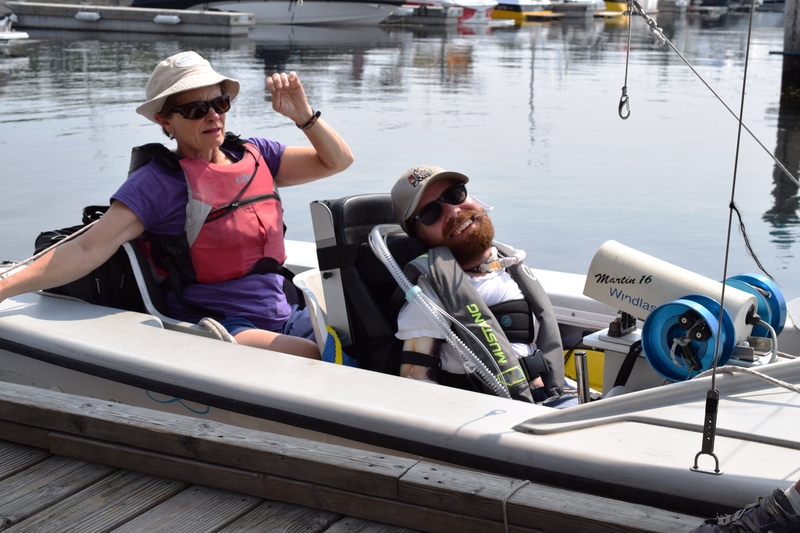 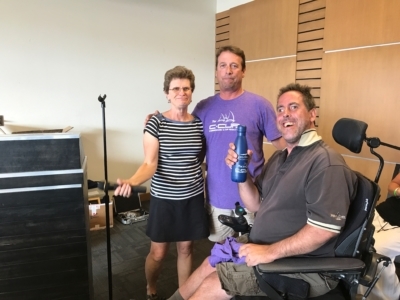 The Adaptive Sailing Association of Kelowna is a non-profit organization which introduces people with disabilities and age related issues to the joys of sailing on our beautiful Okanagan Lake. 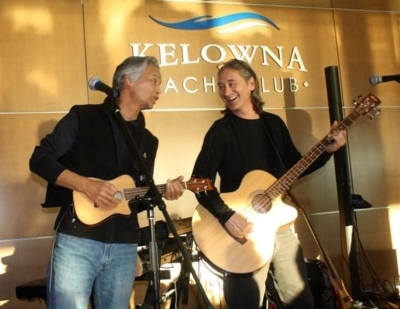 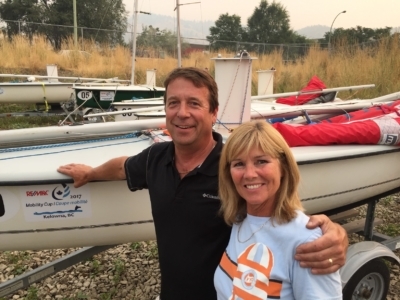 Their Okanagan branch has been running since 1993. 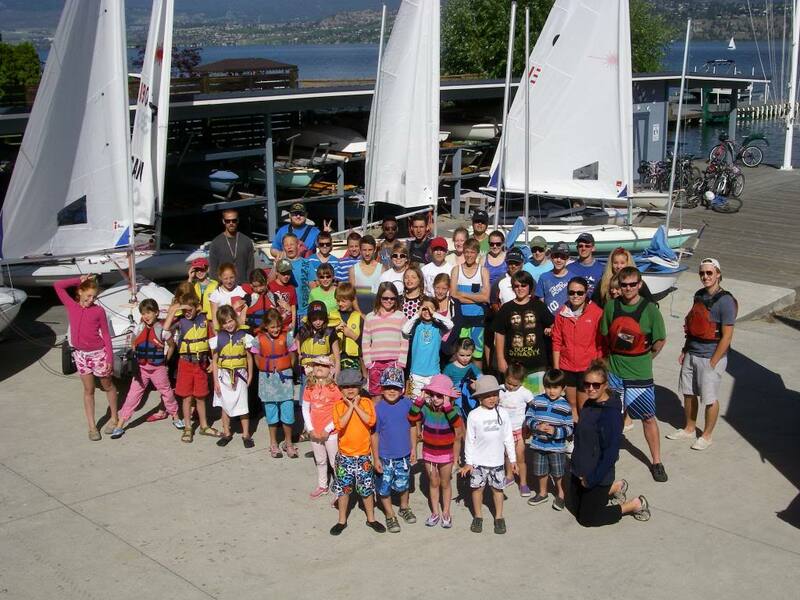 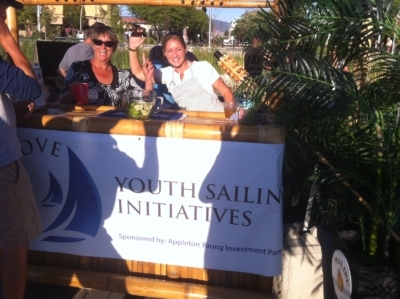 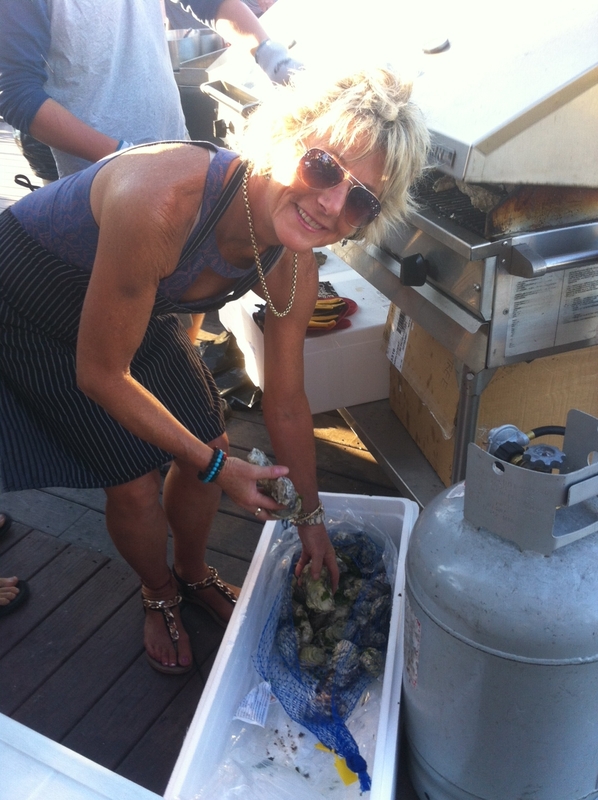 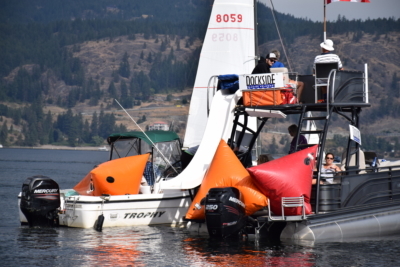 KYC’s Commodore’s Cup Regatta raises funds for the Adaptive Sailing program run out of the Kelowna Yacht Club. 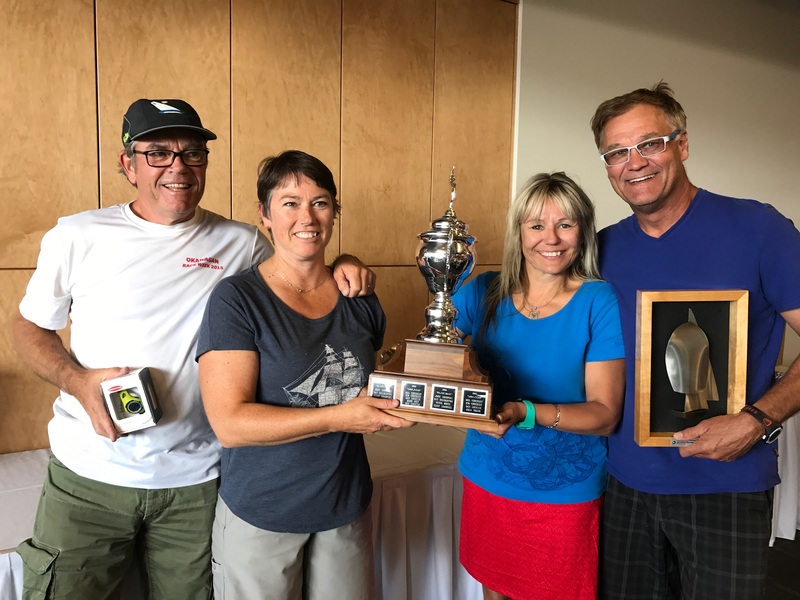 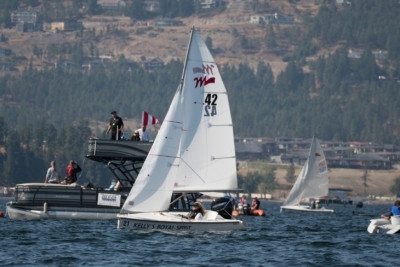 In the fall of 2017 the Mobility Cup Championship was held at the Kelowna Yacht Club for the first time. Mobility Cup is a “regatta of possibility” where personal, social, geographic, technological and organizational barriers are challenged in the spirit of friendly competition. 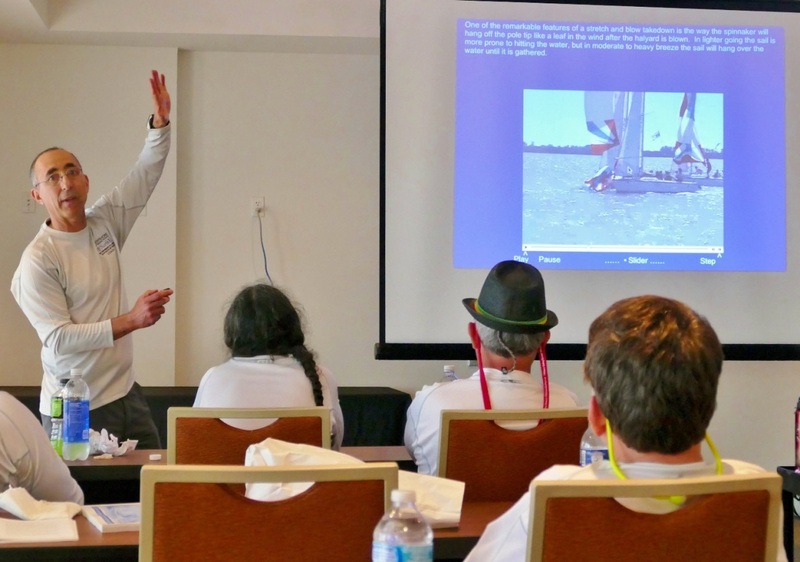 It is international in scope, inviting people from around the globe to participate, for the purpose of excellence, discovery and learning. 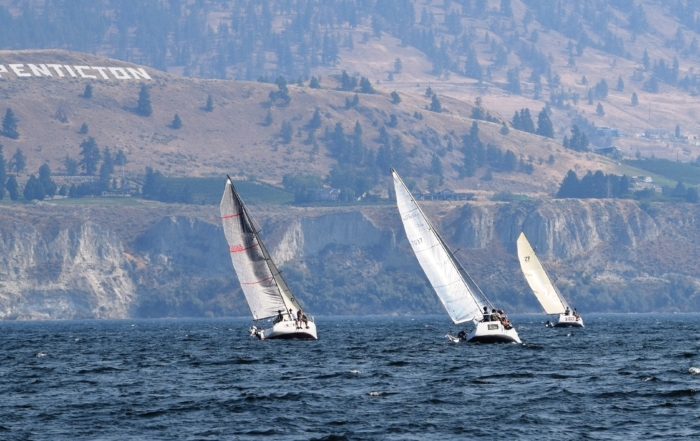 The Okanagan’s Santana 525 sailboat fleet is the largest one design fleet on Okanagan Lake and in the world! 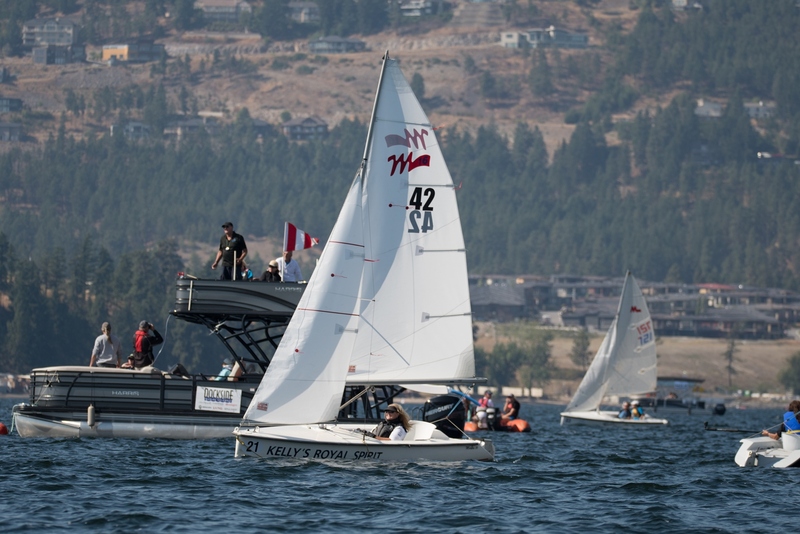 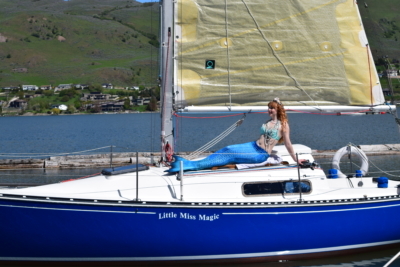 This sailboat has been used for racing one design races on weekly race nights, in local regattas and it has been used for 2 National Women’s events (2007 and 2015) at the Kelowna Yacht club! 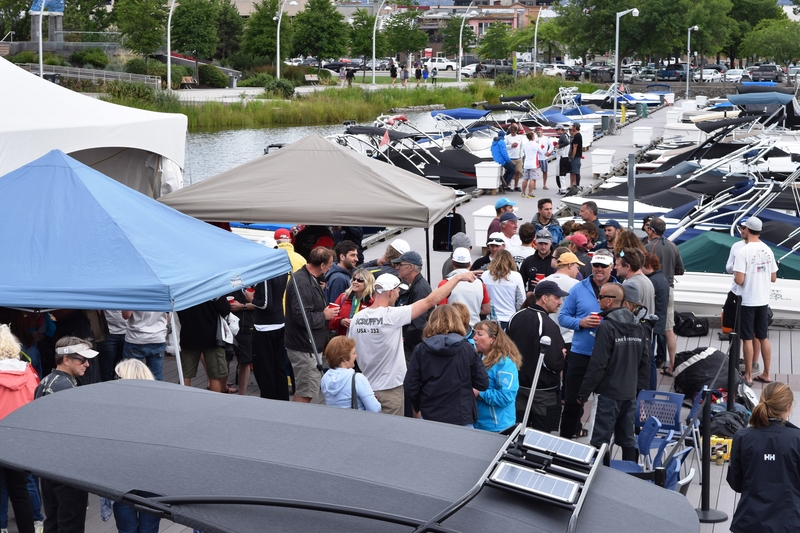 In 2017 and 2018 we held the Santana 525 Nationals during the Commodores’ Cup Regatta and will continue to run the Santana 525 Nationals at different regattas each year! Stay tuned here for more on the 2019 event. 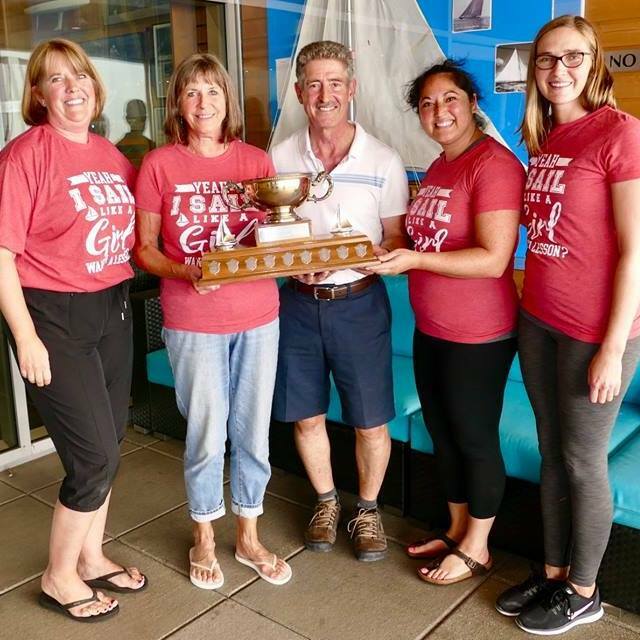 1st KYC Commodore’s Cup Won By Women in 72 Years! Regattatude Launches with 2018 Giant’s Head Regatta! 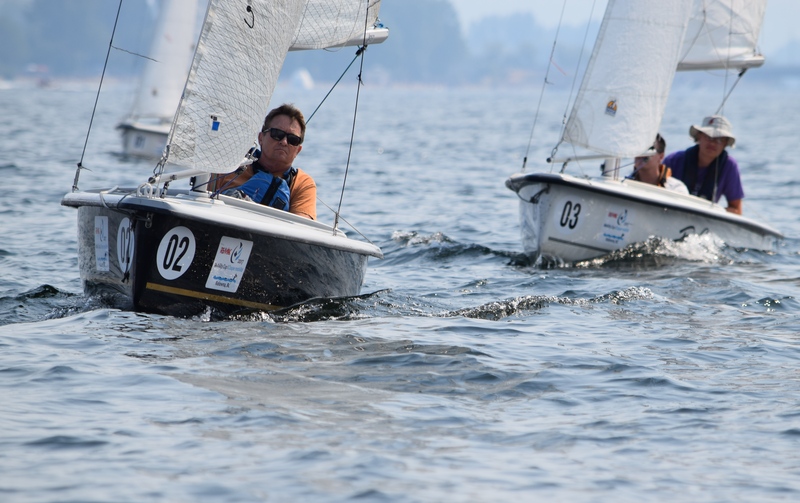 Disabled Sailors Train For 2017 RE/MAX Mobility Cup at 71st Commodore’s Cup!